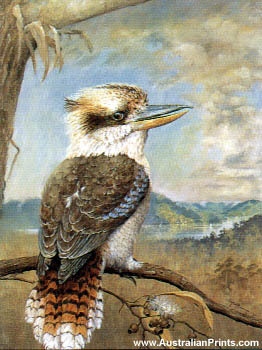 Falk Kautzner’s paintings are in collections throughout Australia as well as Europe, America, Japan and Hong Kong. Falk Kautzner was born in Germany in 1944 and migrated to Australia in 1954. He followed a career as Navigating Officer, spending several years travelling the Rainforest Rivers of SE Asia and New Guinea. Inspired by the enchantment of these river journeys, Kautzner started to print. 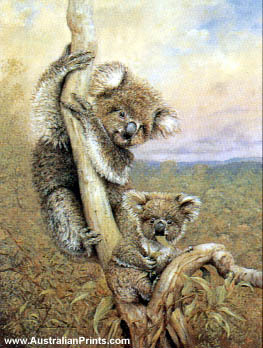 Kautzner is self-taught and has exhibited in galleries throughout Australia. The main subjects of his work are birds and wildlife however he also paints marine subjects and has been represented in several Marine Art Touring Exhibitions. One of his marine paintings hangs on P & O’s superliner, the ‘Oriana’. 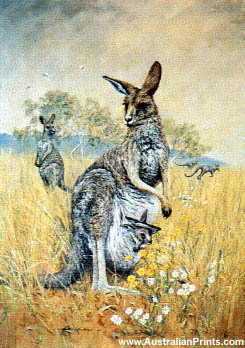 Kautzner’s paintings are in collections throughout Australia as well as Europe, America, Japan and Hong Kong. Artist information page for Falk Kautzner.